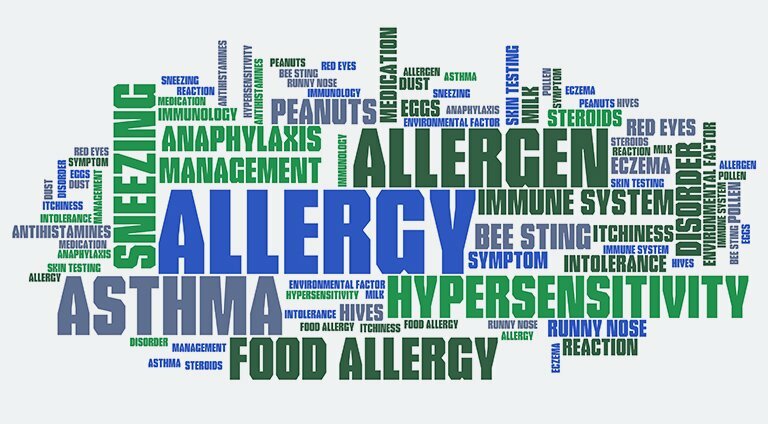 Welcome to the Allergy, Asthma, Immunology Care of Central Florida. Our physicians and staff offer personalized quality medical care in two private and convenient office settings. Our mission is to share the goal of providing the highest quality medical service in a caring and patient-oriented environment. 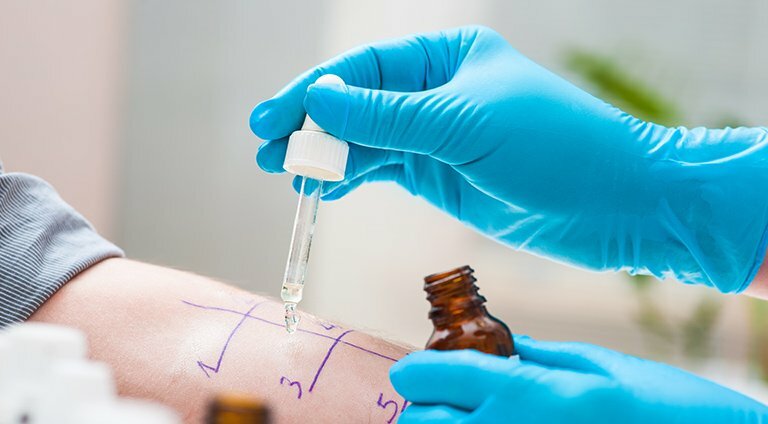 We provide all forms of allergy, asthma, and immunology (autoimmune) evaluation, testing, treatment and prevention. We are service oriented, servicing those who demand experienced, caring and professional staff. Our highly competent and caring physicians are trained to manage clinically complicated and challenging patients who have not responded to traditional therapies. 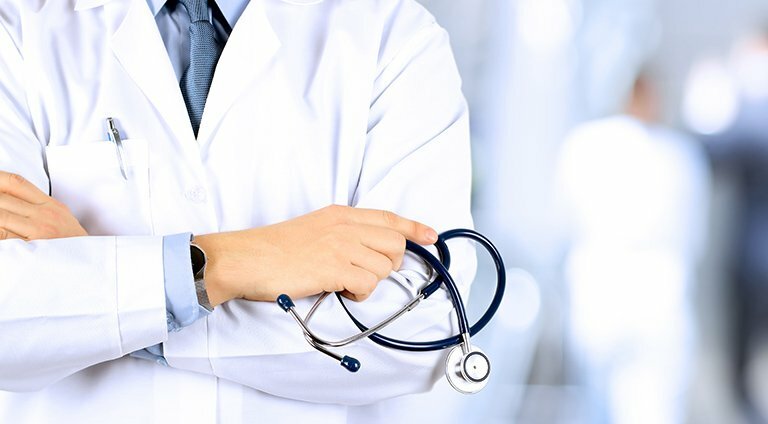 Our doctors treat patients of all ages and there broad and extensive academic training, experience, and outstanding credentials enables them to address a wide spectrum of health services. For more patient education information please press the button below and you will be directed to the AAAAI website.